Today, Microsoft moves Windows 7 out of Mainstream Support and into Extended Support. This final stage of support for a Microsoft Operating System means Microsoft will not accept design-change requests or provide new features that are raised by developers. User will continue getting updates to secure the operating system and fix any bugs, but that’s about it. The operating system powers over fifty percent of the computers in use today, but Windows 10 looms right around the corner. Windows 7 will remain in Extended Support for the next five years. Windows 7, Windows 8, and Windows 8.1 (which was a free update to Windows 8) will be able to upgrade easily to Windows 10. In fact, reports still circulate that Windows 8.1 users will be able to upgrade to Windows 10 for free. 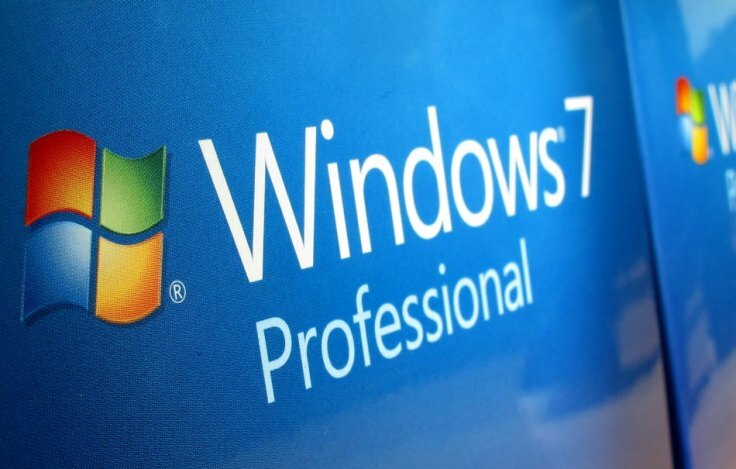 Windows 7 users will have to pay an upgrade price. Digital Age Solution provides a demonstration unit of Windows 10 in its new store front at the Patrick Shopping Center, 467 West Patrick Street in Frederick, Maryland. You can experience the new operating system on a touch screen system built at DAS. Digital Age Solution also offers a variety of computers built right in their shop for users. You can order your computer with Windows 7, while supplies last, or Windows 8.1.